BLACK FRIDAY / CYBER MONDAY FLASH SALE: Get the Epic Goal Setting Academy for 60% off! You can use the process again and again for all your future goals too! 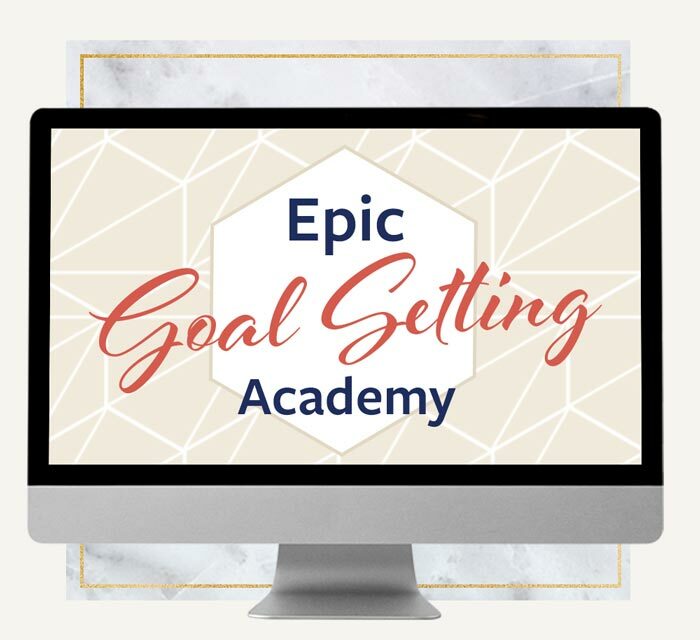 The Epic Goal Setting Academy is for YOU! This powerhouse training aligns with the way your brain is wired to finally achieve your goals. 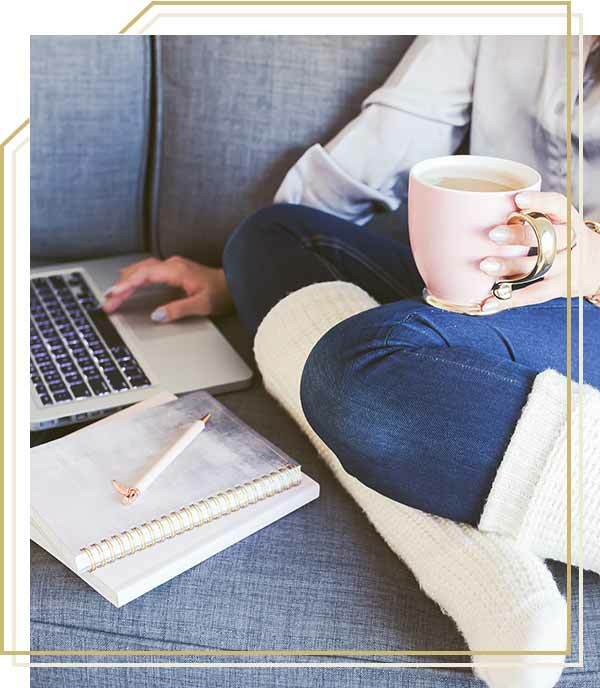 It will walk you through the step-by-step process of setting up your 2019 goals using my Epic Success templates and processes that I share with my clients - and I still use it every time for my own goals! Get the Goal Setting Academy at a DEEP discount only during the Black Friday & Cyber Monday Flash sale! It's the 4th quarter of 2018 and it's time to get your 2019 goals in order!! Have you been thinking about your 2019 business goals? If at the end of each year, you’re left staring at your list of unfinished goals, then you need a different and proven goal-setting approach. ...while wondering how you’re going to achieve your looooong list of goals for business growth, lifestyle freedom and creating more impact in the world? Have you been looking for a system that you can use every time to break down, create and reach those goals every time? Let’s make 2019 the most EPIC year for your business and your life! 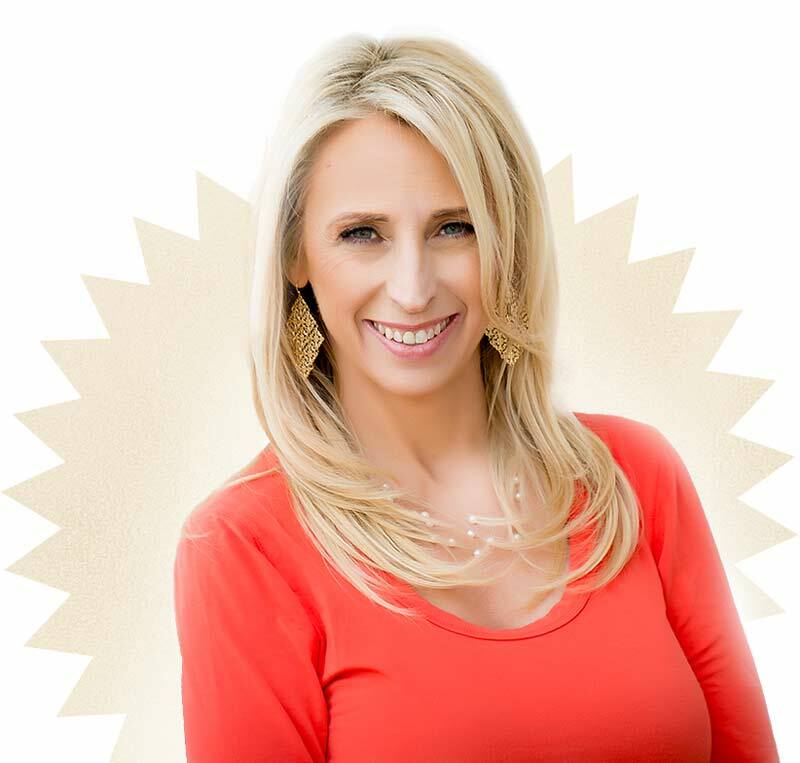 Dr. Shannon Irvine is an Entrepreneur, High Achievement Mentor, Host of the Epic Success Podcast and PhD. in Neuro-Psychology & Philantropist. Dr. Shannon helps her clients “neuro-hack” their success and build an Epic Life and Business that they love by harnessing the power of the brain to hardwire productivity, goal attainment, and high performance mindset mastery. Through her courses, programs, and Epic Success Podcast, her clients learn the power of neuroachievement™ — her process for shifting how to think, act, and grow, so they can achieve anything they desire. They learn how to hardwire what they want, and delete anything that’s holding them back! Her mission is to help entrepreneurs go for their God given dreams by giving them the step-by-step blueprint to go from “Dream to Launch” in a way that honors what they value most.